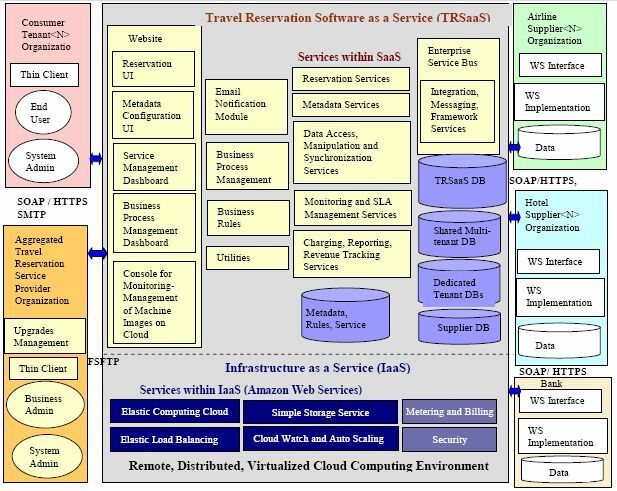 Cloud Computing as an Opportunity in Travel Technology? Cloud computing can replace applications, hardware and software traditionally used by travel agents, so that they can work online and are charged a license fee. Agents can benefit from the technology as it works on a pay-as-you-book basis that can be much more cost effective for companies during the years of recession. Not only applications are a securer option for agents, additionally companies do not need to worry about upgrading systems as online updates are being performed automatically. The software will be well modularized and layered for better scalability based on a service oriented architecture that offers additional services such as data synchronization, metadata, charging, reporting and revenue services, just to name a few. Cloud computing – using internet-based applications, rather than investing in software that is hosted on a local PC – is the way forward for travel agents. On this note, cloud computing means applications, hardware and software traditionally used by travel agents can be avoided, so all the work is done over the internet and agents pay only for resources that they use. The distribution struggle in the travel industry is not exactly conducive to innovation, either. For example, airlines want to prevent third-party systems from booking their Web rates. They do not provide global distribution systems (GDS) with full content, or charge additional fees for GDS sales, which are passed on to customers sooner or later. Global distribution systems appear to have particular difficulty in coping with the pressure to innovate. Furthermore, the global distribution systems are battling each other for market share. Simply following the GDrive logic mentioned above the airline content could be shifted from separated GDS hard drives to virtual clouds, aggregating all the provided data on-line and making it accessible from every computer with internet connection and thereby available for agencies, TMCs, other suppliers among others. The potential for removing all dependency on GDS systems and proprietary accounting and marketing software is quickly becoming a reality, and especially in today’s economy, it presents an opportunity for savvy travel professionals to take charge of their office rather then being dependent on others. Cloud Computing could be the wave of the future for the travel industry and equipped with the potential to rearrange the supply chain structure of the booking process. Cloud computing is particularly useful for the travel industry, because of its security features and automatic online updates, which can cut down on the expense of upgrading systems. In addition, travel technology provider could benefit from the cloud, because it works on a pay-as-you-book basis, can work out cheaper for companies during the financial crisis and is perceived as the way forward and this is something that we are closely observing nowadays. 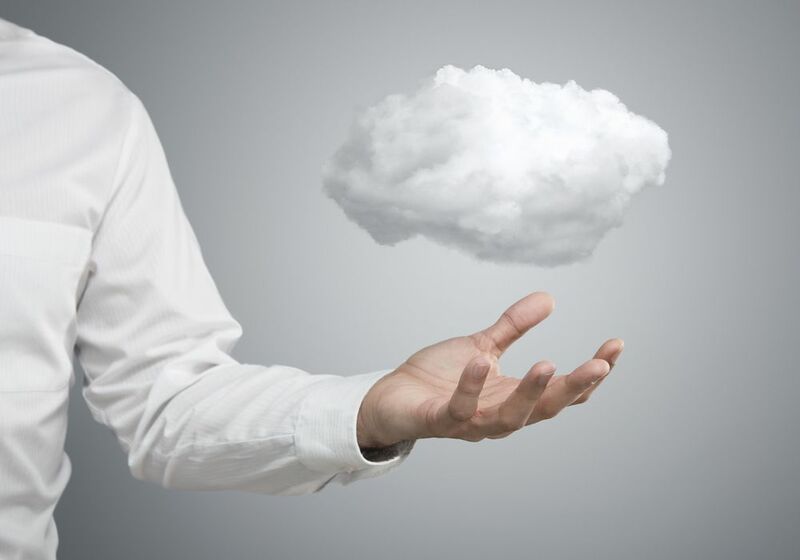 Predictions on how cloud computing will impact enterprises in general and the travel industry in particular suggest that more and more companies with innovative products are about to jump on the cloudy bandwagon. With customers’ success as the main measure of cloud sourcing effectiveness, a new community of cloud developers building must-have applications on the cloud, enterprise collaboration as feature rather than a business and new business models emerging to make the cloud more consumable, we will see this technology becoming mainstream. The interest in the cloud as a financially viable way to “survive” gained traction throughout the last year of recession which is likely to last the upcoming years as well. This could be supported by working towards open standards in order to enable interoperability for storage found in the virtual world. With cloud computing vendors making their applications more customizable by end users in future, corporations will move unique applications into the cloud. Whatsoever, if these semi-Utopian visions will apply and what the future holds for organizations in the travel sector, depends on their need to expand their network infrastructure well outside the boundaries of the office.